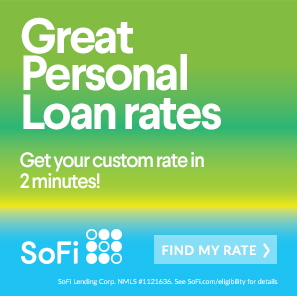 Summer is almost here and if you’re like most people you’re ready for warm weather, beach trips, vacations and spending some time in the sun. If you’re like even more people you’re worried about sticking to your budget this summer. When everyone is out of school and people are taking vacation it is easy to forget that you still have a budget to adhere to. 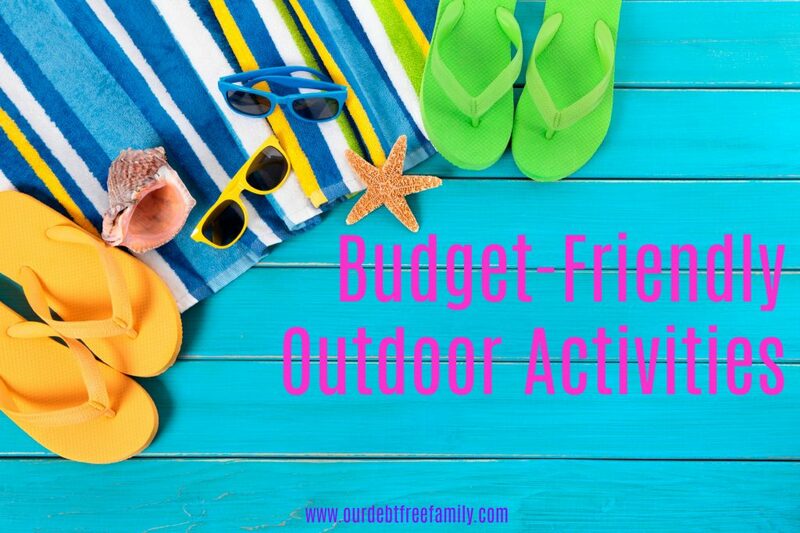 Having a list of go-to budget-friendly outdoor activities for summer can help out a lot if you’re in a pinch for something to do. Water Balloon Fight: Holding a water balloon fight can be fun, especially if you have kids and it is fairly inexpensive. You’ll just have to foot the bill for the water and the balloons (which you can find fairly cheap at the Dollar Store). Water Guns: Similarly, water guns can be found at the Dollar Store and it can be great fun. Even if you and your adult friends get together for a water gun fight, it will be an afternoon of great fun! Play With Chalk: No one is too old to play with chalk. Find a spot on the sidewalk or in your driveway and make some art. It is extremely cheap and a great budget0-friendly outdoor activity. Take a Day Trip: If you live in an area where you can make a day trip fairly easily, plan one! Day trips can save a lot of money because you won’t be spending cash on lodging and you can also plan to pack food so you don’t have to pay restaurant prices. If you like being outdoors, this list of destinations has 50 amazing places to travel! Go Fishing: Fishing is a relatively inexpensive outdoor activity if you have fishing rods already. If not, it can be costly the first time but will provide hours and hours of entertainment on the low. Host a Potluck Cookout: If you want to get together with friends why not host a potluck cookout? You can provide the hamburgers and hotdogs and have your friends come prepared with side dishes and drinks. Check Sites Like Groupon: Groupon and Living Social have great local deals throughout the entire year. If you’re looking for something cheap to do, both sites are great places to look. Happy Hour: Feel like having an adult beverage? Make sure to check your favorite bar’s happy hour. Usually around 5:00 they will run specials on different drinks. Additionally, many bars have drinks specials day-to-day so you’ll want to ask your bartender about what’s on special the day you go. Cheap/Free Movies: My local theater offers free kids movies throughout the summer. Check your local theater to see if they do the same. Look Out For Free Events: Many community centers hold free events when the weather is nice. Look on billboards and other posting centers throughout town. Learn Something New: Check your local community centers for free classes. You may be able to learn a new craft or skill for free. Hit the Library: Another great place to find free classes and events is the library, not to mention all of the free books your heart could desire. Volunteer: If you’re still looking for something free to do this summer, volunteer. There is likely a local shelter or organization in need of your help. These are just a few budget-friendly outdoor (and indoor) activities that you can try out this summer. If you have one you think should be added to the list, let us know! Does Paribus Really Save You Money?